I am so happy for this :). It makes me want to replay my tales games. I so want to play as the butler guy who seem to specialize in water/ice magic 0.0.
omgomg this is AWSOME also after playing Legendia and Graces I want to play as jude who is also a fist user or maybe as milla as it looks like a rapier. =o but anyway is it going to be on ps3? 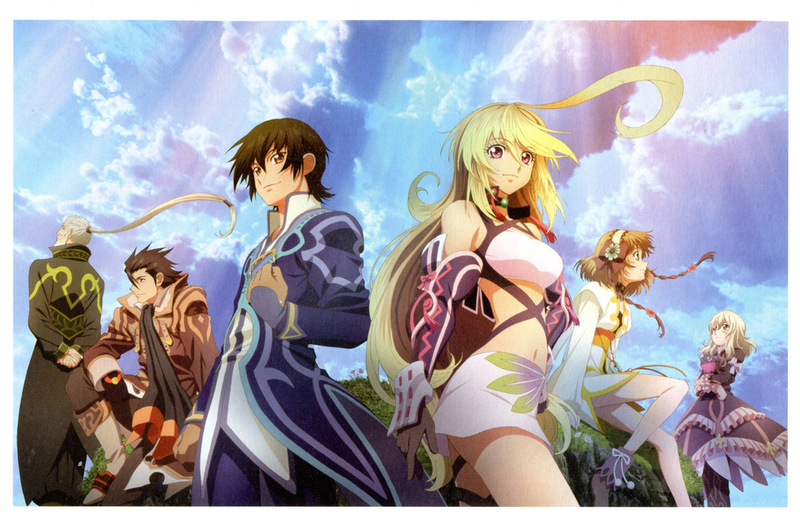 or dual consoling with the xbox 360 like vesperia? So far it’s a PS3 exclusive, no plans for a 360 version have been mentioned. You actually sound like Suikoinfinity, he loves fist fighters like Sophie from Graces F and Farah from Eternity.